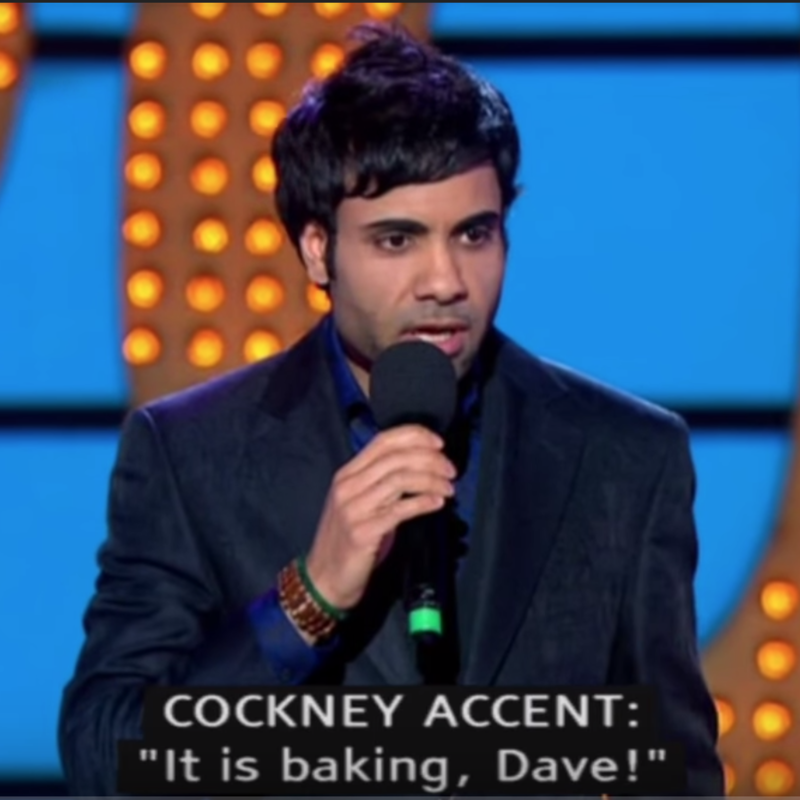 Understand a stand-up comedy routine by Paul Chowdhry, a British comedian of Indian descent. We'll break down his comedy bit by bit, understand each line and learn some English in the process. Nothing to do with pronunciation or how things are said - these expressions actually relate more to legal English. To make a judgement against someone in a court of law. E.g. The judgement was pronounced against three officers. Part 1 of a double episode of the Rick Thompson Report, talking to my dad about the latest developments in the shambolic Brexit story.